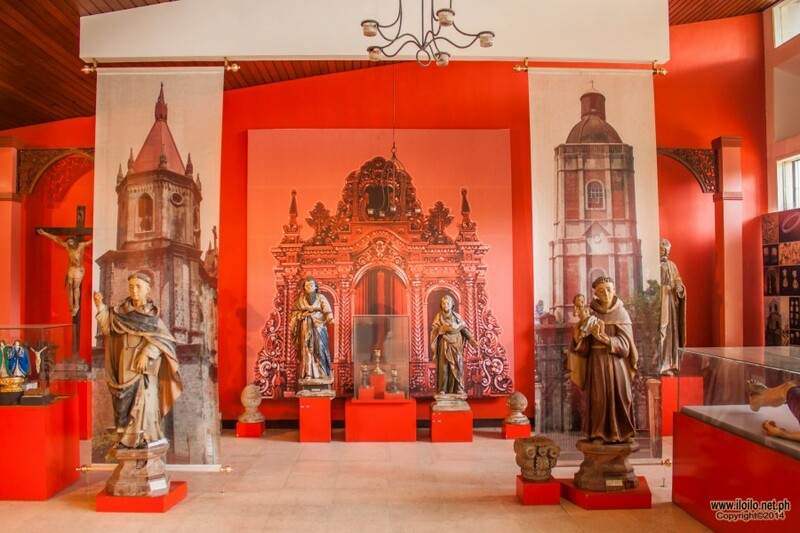 Built in 1971 to pay tribute to Ilonggo heroes and ancestors, Museo de Iloilo is the home of not only Iloilo’s but Panay’s cultural and historical artifacts. It was designed by Sergio Penasales, an Ilonggo architect. The area may be small but as you look closer, you will understand better the stories from the past and appreciate more the undeniably rich culture of Panay. 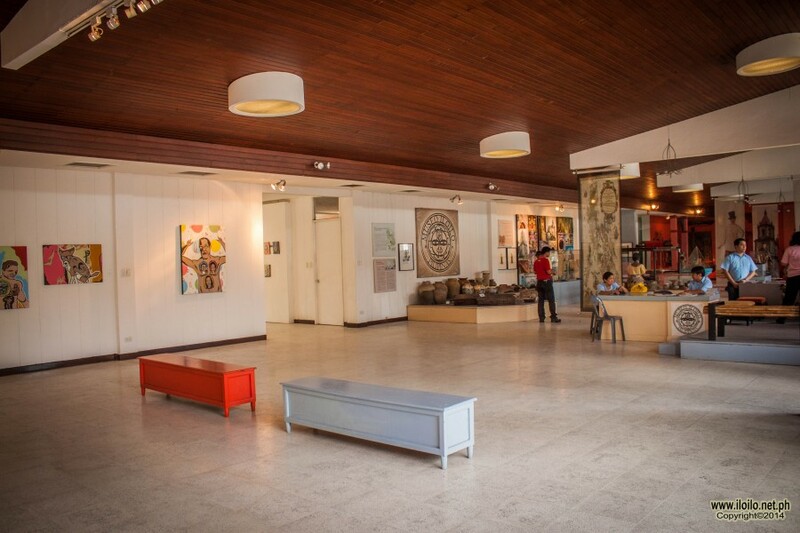 Museo de Iloilo provides the perfect venue for art appreciation and culture-enriching education. 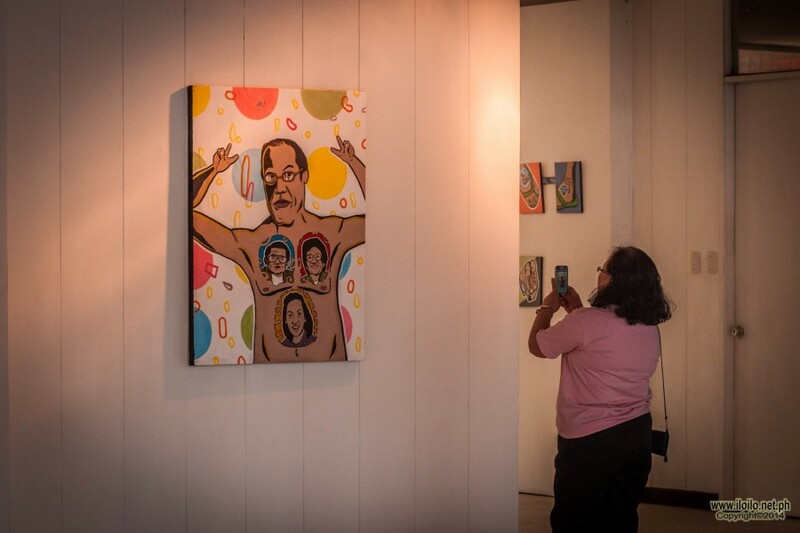 It is the first government sponsored museum outside Metro Manila and has been one of the most visited spots in the city not only by tourists but also students who are taking up history and humanities classes. As you pass by Bonifacio Drive in Iloilo City, you will not miss it. Its façade will immediately catch your attention as it has recently been repainted with brick red, aqua blue and cream blocks, which at first glance, could be perceived as puzzle pieces and it has an uneven diagonal roof. Engraved on the colourful wall are the different old churches and structures in the province like Molo Church and the Jaro Belfry to mention a few, making the front wall a perfect backdrop for picture taking. The museum, though small, has a lot to offer. 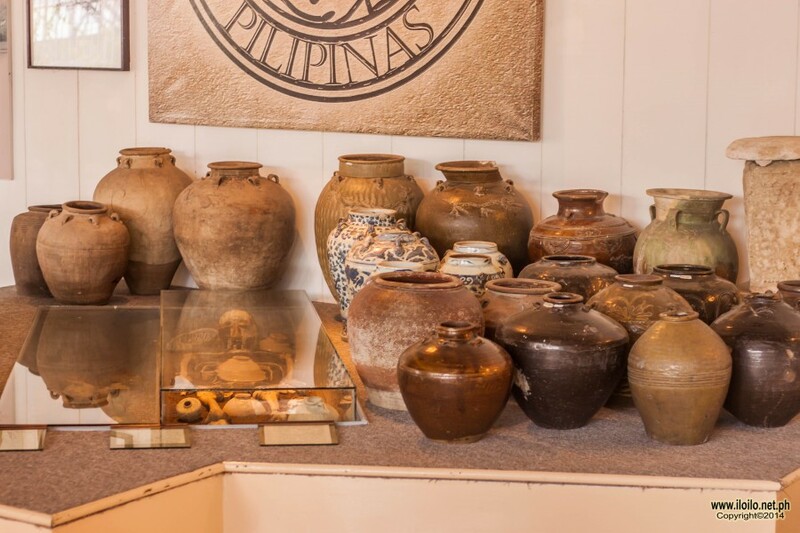 It has a wide array of Panay’s cultural heritage from weaponries and armouries during the Filipino-Spanish war in the 1800’s, to stone age potteries and traded potteries from China and Thailand, sculptures in the Spanish era, jars and ceramics during the Japanese invasion, fossils and jewelries. Parts of a British sunken ship and war remnants are also good finds inside the museum. 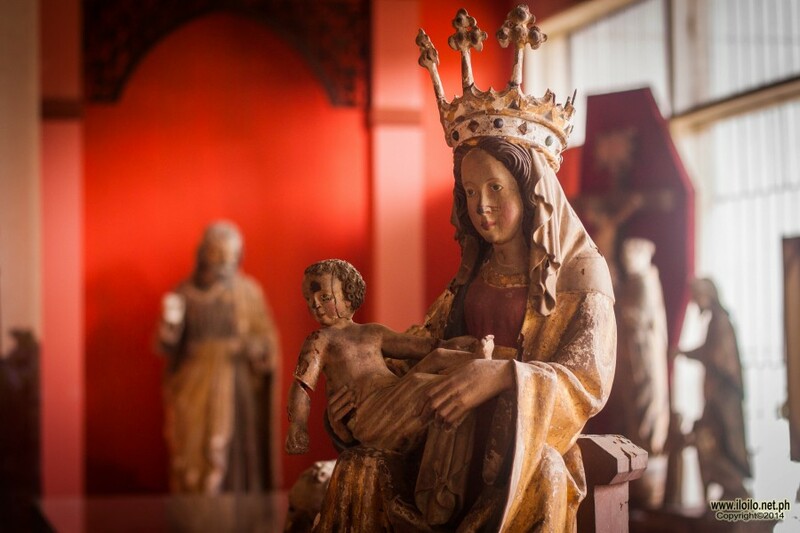 In addition, they have a selection of priceless cultural bits and pieces such as relics and modern religious images of saints and old churches depicting the unwavering Panayanon religious spirit. 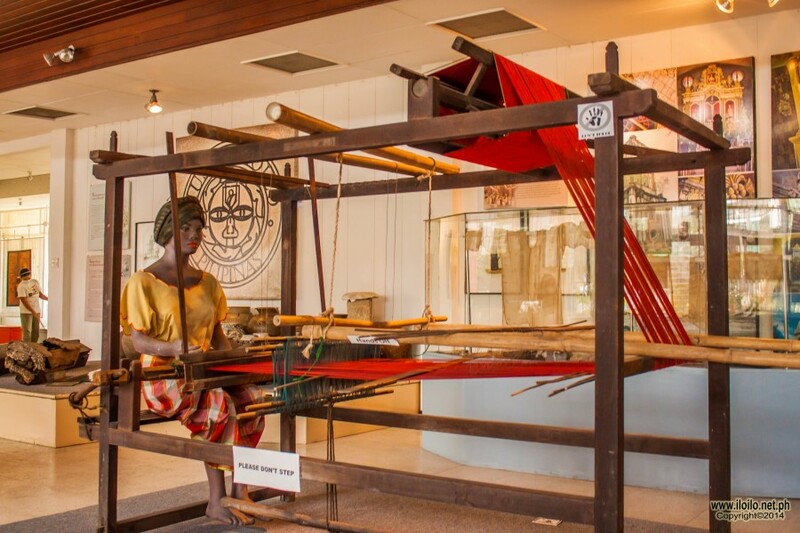 In one of the corners, guests’ attention will be drawn to a loom with a life size dummy illustrating how the natives carefully weave cloths which are later then made into traditional clothes, called Filipiniana and Barong Tagalog. 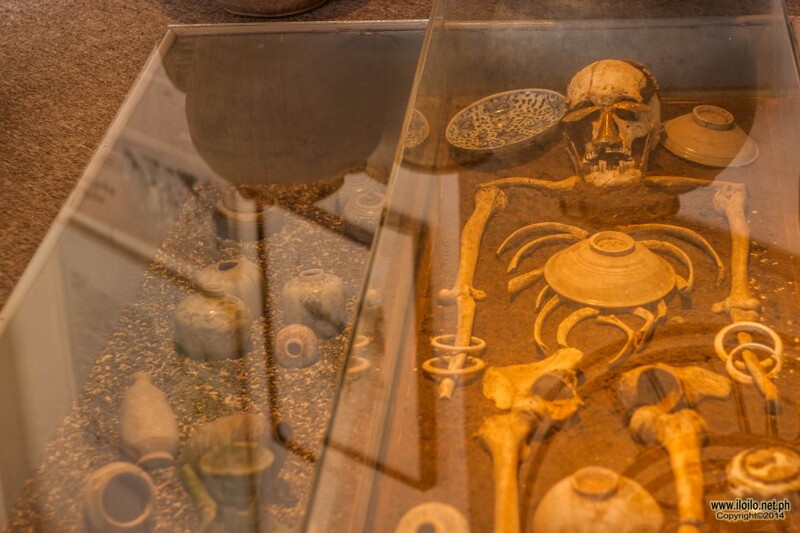 The main exhibit includes the carbon-q4 dated remains of the Mondo tribe of Panay along with their swords and spears. Another permanent exhibit is that of the Ati family. 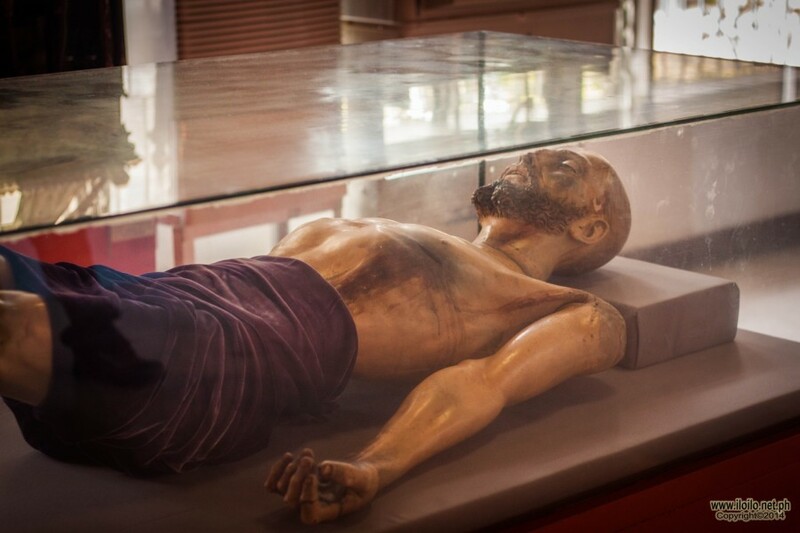 One more head turner, is the santo entiero or the dead Christ which seems to be a realistic mummified body of a dead person. For readers, there is a mini library with books about the province and gallery for photo enthusiasts with the pre-war photographs of Iloilo and the laid back life of the Ilonggos long before modernization. 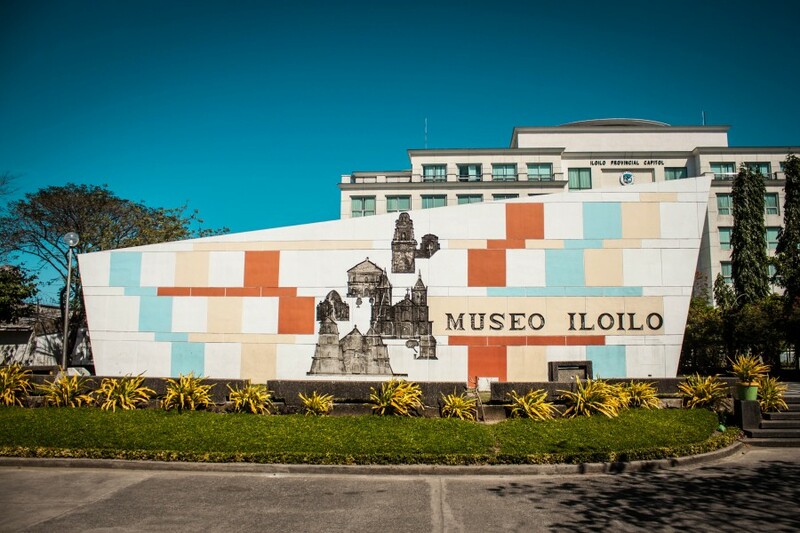 Museo de Iloilo is located along Bonifacio Drive in Iloilo City Proper, just between the new Iloilo Provincial Capitol Building and the Region VI Office of the Department of Tourism. It is open on Mondays to Saturdays from 9 am to 5 pm and on Sundays from 10 am to 6 pm. There is an admission fee of Php15.00 for students (please bring your ID’s) and Php50.00 for adults. 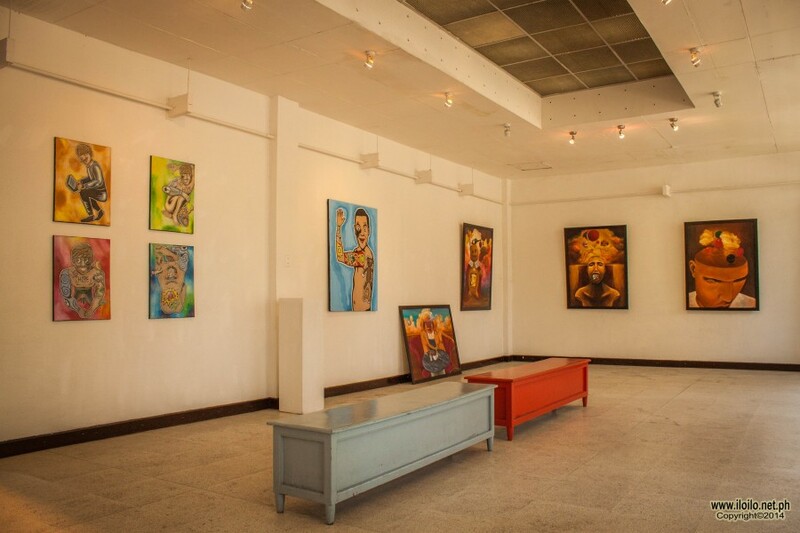 If you want to learn more about Iloilo and how it has become the Iloilo it is today or you just want to appreciate Ilonggo artistry, Museo de Iloilo is the place to be.